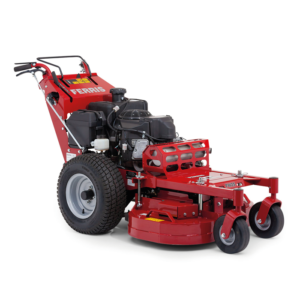 Upgrade to full pressure lubrication and increased power. 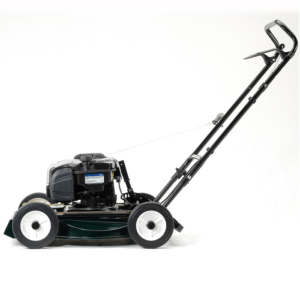 The compact and manoeuvrable walk-behind. 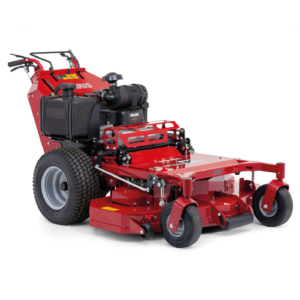 The walk-behind for demanding workloads. 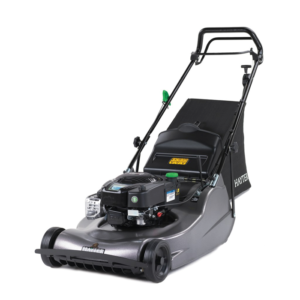 Providing that timeless classic striped lawn finish on any lawn. The choice of the professional. 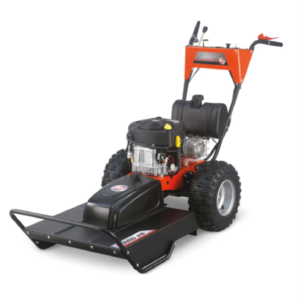 A tough machine for tough jobs. 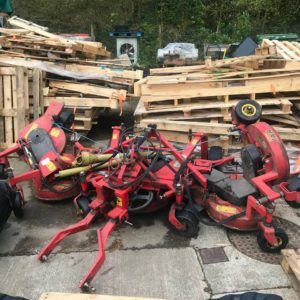 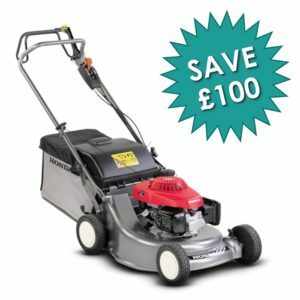 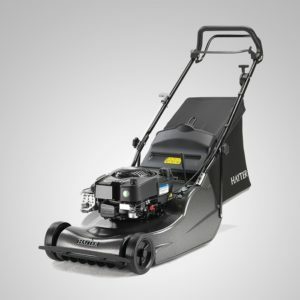 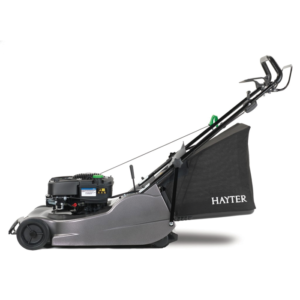 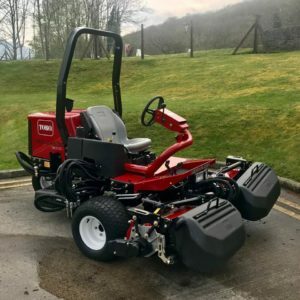 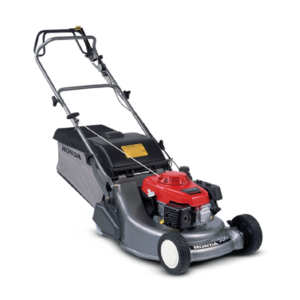 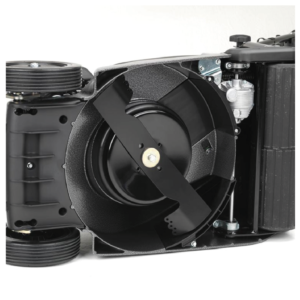 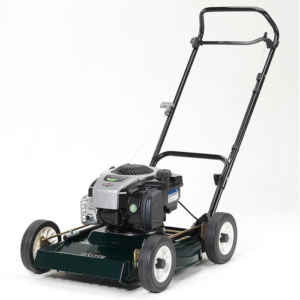 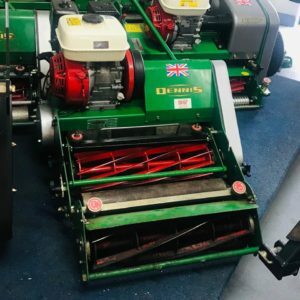 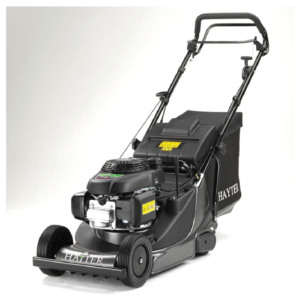 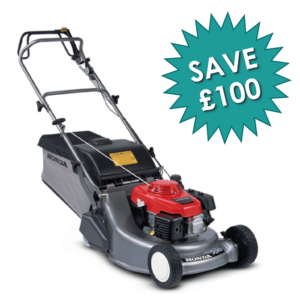 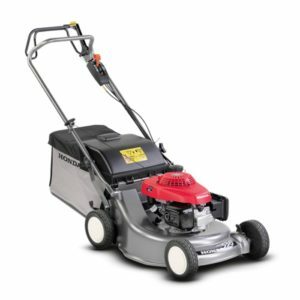 A 53cm wide, specialist pro engine petrol mower.